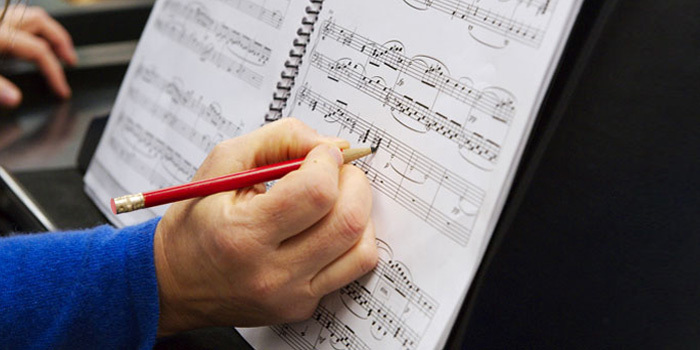 The major is designed to welcome students who come to composition from European classical and jazz as well as non-classical backgrounds such as rock, DJs, video gaming, etc. Note: Please be aware that this is a professional composition degree, not a recording engineering degree. The focus is on creation of original works of music. Students will learn how to record, edit and master recordings of their works - but in this major the recording process is a means to another end (composing). If you are interested in engineering other people’s music this would not be an appropriate degree for you. Audition is via portfolio of compositions - we are looking for a creative spark, an original voice, a passion for music, evidence of the ability to work very hard. There is no specific genre, instrumentation, number of pieces or length required. Undergraduate deadline to turn in materials is February 10 via our online audition portal. Graduate Deadline to turn in materials is March 1. 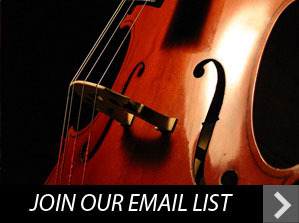 Performance audition: we want to hear you play to get a sense of your musicality. Do not sign up for a live audition. Instead, please record a short video of you performing, and provide a link to the performance via YouTube. Instruments may include traditional classical instruments such as clarinet as well as other cultures: tabla, berimbau, dumbek etc., and pop instruments such as turntables, electric guitar, laptop etc. Repertoire can be anything: original, improvised, scored, cover, in any genre. Three letters of recommendation from qualified professionals. Unofficial grade transcripts from past 4 years of education. Statement of purpose - a 2-3 page essay on your musical vision, life and career goals and preparations. A written statement on your music-reading ability. A statement on the technical, software, hardware and recording equipment and software used to create your composition portfolio. The major is extremely competitive - compile your materials as if this was the ultimate dream job. They should be excellent and professional and demonstrate your interest and respect. You will be given a list of classical and world masterpieces to become intimately familiar with—you will need to put these on your iPod and listen to them everyday. All composition majors are expected to maintain at least a 3.75 GPA This major prepares students to have a good chance of success, whether in the best graduate programs or in the music industry.